This occult suspense story is about a possessed woman, a journalist/author trapped by her demon and a soldier of fortune hunting untouchables. The journalist/author, C. Adams, inherits a fortune from his uncle. He is pursuing a successful business woman when he discovers that she is possessed by a demon. She warns him, but the demon turns vicious and the journalist is exposed to blood-freezing occult encounters. In a parallel narrative, a foreign soldier, married to a New York City nurse, and desperately looking for employment in the New York City, turns to bounty hunting the most dangerous untouchables. At one point, the paths of the two men cross. Detective Richter is trying to unscramble the puzzle, but cannot control the events. What happens next, when demons possess the naïve—is up to the reader to discover. The partly true-life thriller tale contains horror settings, unrelenting action and true demon encounters. If you never believed in the paranormal, you will after reading this entertaining book. Steven Nedelton writes suspenseful novels in crime, mystery and paranormal genres. 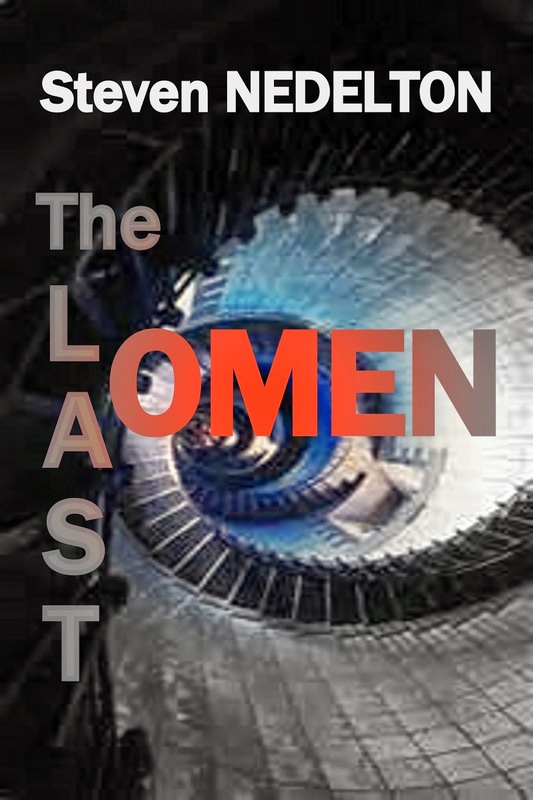 Author’s published titles are: The Last Omen/Possessed, Dance of Shadows/Dangerous Trade, The Raven Affair, Fear!, A Suitcase Mystery, Nemesis--the sequel and Coma Sins/The Madness of Ben Bluman which he wrote with another author, Joseph F. Parente. Steven’s novels were evaluated by the Amazon reviewers, the Midwest Book Review, The US Review of Books, Book Pleasures, Apex Reviews and were rated Five Stars or the equivalent. Fear! received a special five years recognition from the Midwest Book Review Journal in 2011. Currently, Steven is working on his next novel, a new thriller. Author’s novels are available in ebook, paperback and audio formats on Amazon, Audible.com and Itunes.com. Some of the books are available at Barnes and Noble, B&N.com too. Steven has been always an avid reader of suspense/thriller novels and his favorite Authors are S. King, Ludlum, LeCarre, Clive Cussler, Lee Child and F. Forsyth. 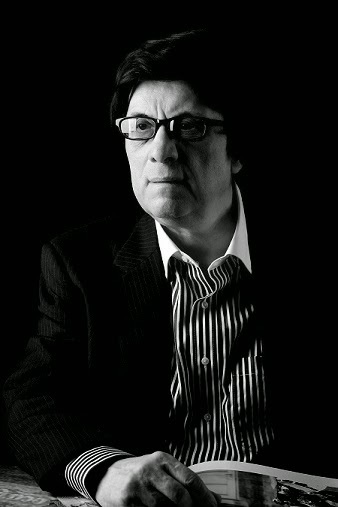 Steven lived for several years in France, as reflected by some of his characters in the thrillers Dance of Shadows/Dangerous Trade and The Raven Affair. 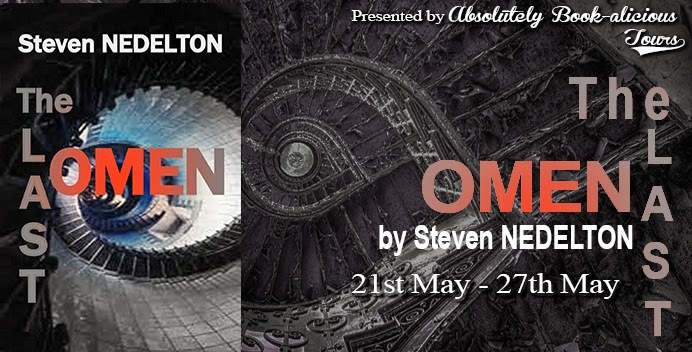 Steven’s website with his novels is at www.snedelton.com.